Spread betting is growing in popularity. This is not surprising given all the potential advantages of spread betting. 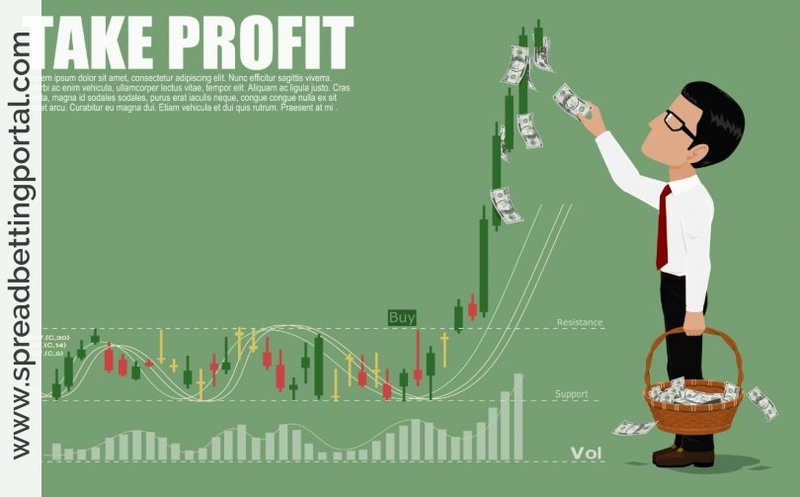 It provides the opportunity to trade with leverage a wide variety of instruments all from the same account; it is commission-free, spreads are reasonably tight and there is currently no tax to pay on winnings. Some of the advertising makes it look like there is easy money to be had by all. The reality is, however, that no more than 20% of spread bettors end up winning. To the newcomer it might look easy (all you have to do is guess if the price of an instrument is going to go up or if it is going to go down, right?). But like most endeavours it actually requires you to develop a set of skills before you can really achieve success at spread betting. Winners develop trading strategies that have positive expectancy, in other words that can over a reasonable timeframe be expected to produce profits. These can be based on fundamental analysis or technical analysis or both. They can be trend-following or counter-trend. They can be based on mechanical rules, or largely discretionary within a structured framework. Losers tend to have losing strategies, or more often no strategy at all, often relying on tips or guesses. Trading strategies need to match the trader’s objectives, risk preferences, resources and lifestyle. Winners tend to invest time and money both on research, to find strategies that work, and on self-development, to develop objectives, define risk preferences and select trading strategies that suit them. There are two key components here, the percentage of winners that a strategy produces, and the average size of win versus the average size of loss. Winners tend to know what to expect from each strategy they trade. Winners track the performance of each strategy and – equally importantly – track their own effectiveness in trading it. This involves keeping good records. Winners spend as much time on developing exit techniques for their strategies as on the entry methodology. The reality is that exit techniques are probably more important to the overall success of a strategy than the entry methodology. There are a wide range of tools available including setting an initial stop loss, trailing stop losses, exiting at targets and establishing time stops. Winners keep bet size to an appropriate size for the strategy they are trading; losers tend to bet way too much and lose all their spread betting funds (or more). For every strategy that they trade, winners usually have documentation at the very minimum explaining the logic of the strategy, rules for entry, rules for bet size and rules for exit. A good trading plan will also contain much more than just trading strategies, including for instance self analysis, trading objectives and contingency plans. Winners respect the overall direction of the markets they are trading. For instance, in a bear market, winners tend to go with the prevailing wind by going short. Losers often have a long bias, thinking they can buck the market, and persist with up bets during powerful bear markets. Winners plan the trade and trade the plan; losers either have no plan, or end up doing something different to whatthey had originally planned. Winners tend to accept that the results they get are chiefly down to them, losers tend to find external reasons for their performance. Malcolm Pryor is the author of three books and a DVD on spread betting.